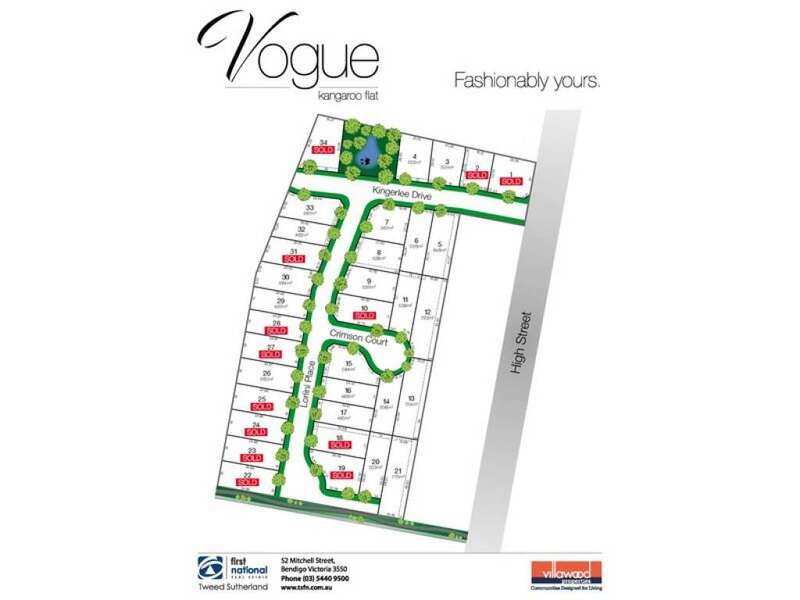 Fashionably yours, Vogue is perfect for the first home buyer, the downsizer or the commuter. 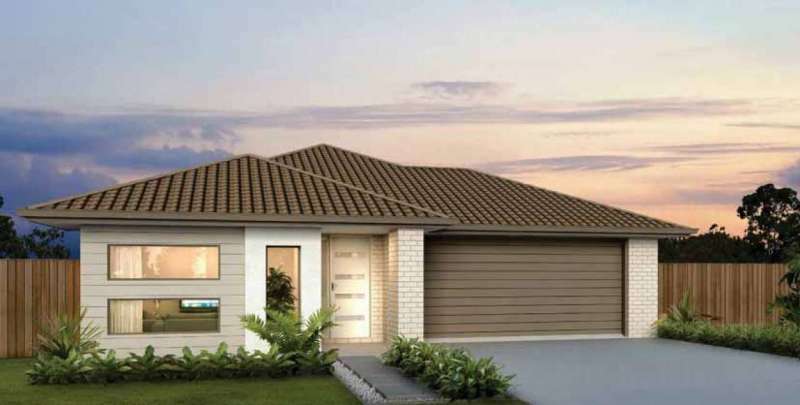 And with a massive $6,000 saving for First Home buyers, the time to buy is now.� Everything at your fingertips at Vogue Estate. 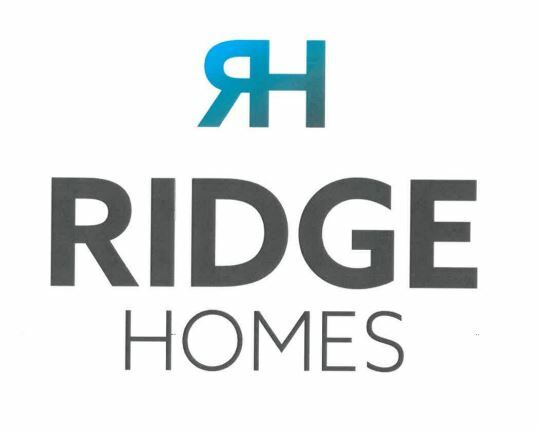 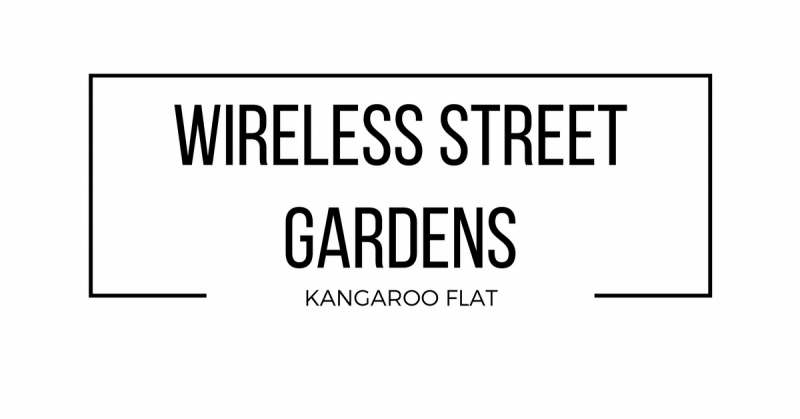 Opposite Lansell Square Shopping Complex, just down the road from the Rocklea Complex and close to Primary Schools, Secondary Colleges and Kindergartens. 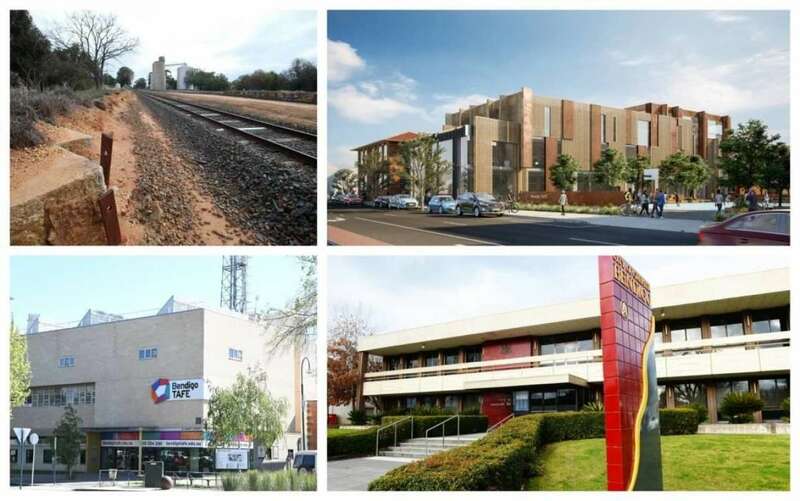 Nearby Medical Facilites include Healthworks and several pharmacies, and of course, just a quick right hand turn to head down the Calder Highway to Melbourne.